Combi white made from vegetable fat, the origin of which is from the Mediterranean area and is thousands of years old. Feta cheese, White cheese and Combi white is often sold in brine as blocks, pieces or diced. 100 g retail packages to 16 kg tons. Feta cheese is produced from sheep’s & goat’s milk, and it is protected as a (PDO) product in Europe. The product must be produced in Greece and can only contain sheep’s & goat’s milk. White cheese is a product group where you can find traditional as well as ultra-filtrated products. The cheese is typically produced from cow’s milk. Combi white is an alternative to the ultra-filtrated white cheese, with the exception that it’s produced with vegetable fat. Feta is a brined curd cheese traditionally made in Greece. Feta is a crumbly cheese, commonly produced in blocks, and has a slightly grainy texture. It is used as a table cheese, as well as in salads, pastries and in baking, and combined with olive oil and vegetables. It can also be served cooked or grilled, as part of a sandwich or as a salty alternative to other cheeses in a variety of dishes. Since 2002, feta has been a protected designation of origin (PDO) product in the European Union. 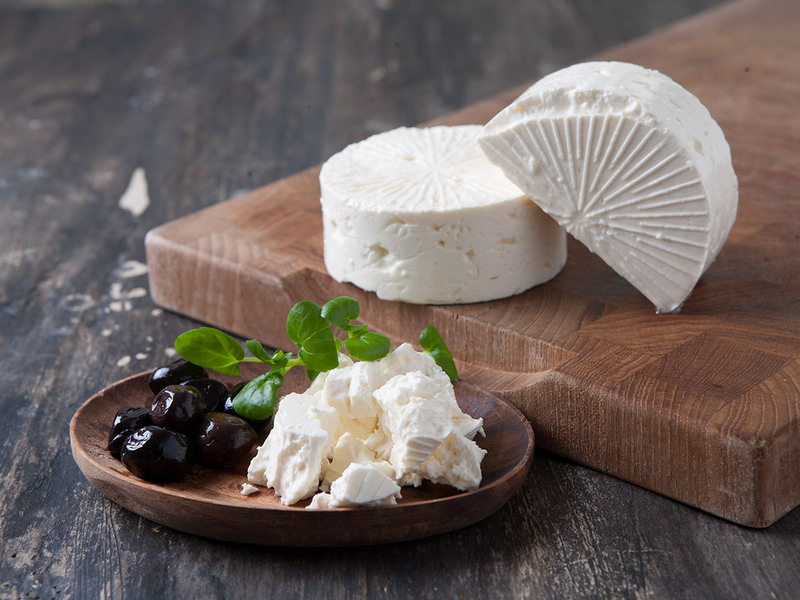 According to the relevant EU legislation, only the cheeses produced in a traditional way in some areas of Greece (mainland and the island of Lesbos), and made from sheep’s milk, or from a mixture of sheep’s and goat’s milk of the same area, may bear the name “feta”. 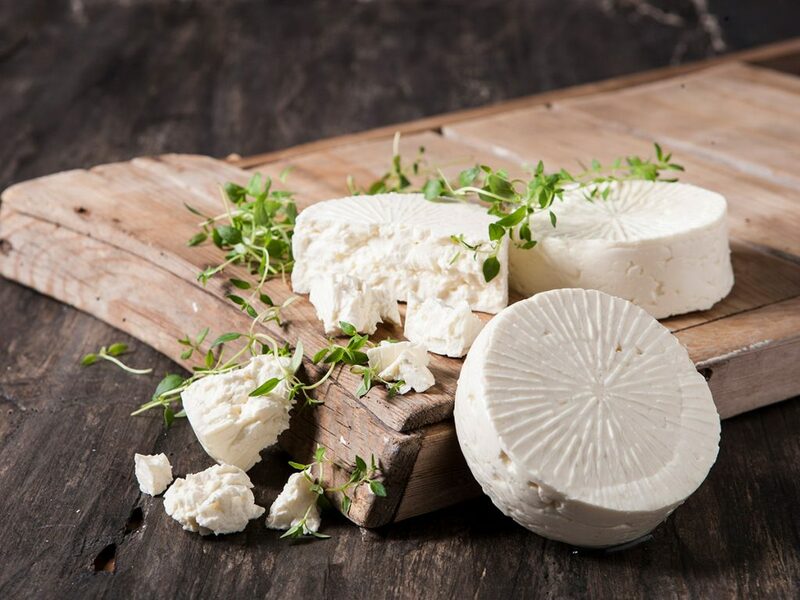 However, similar white brined cheeses made of sheep’s milk (often called “white cheese” in various languages) are found in the eastern Mediterranean and around the Black Sea. Traditional White cheese, produced in the same way as FETA, is made all over the world using cow’s milk. This is a similar brined, white cheese as “feta”. Outside EU often made partly or fully of cow’s milk, and sometimes called “feta”- inside EU this is called white cheese or “salad cheese”. We produce traditional white cheese at our Saedager & Droesbro Dairy. Our traditional white cheese in salt brine is made from fresh pasteurized cow’s milk. 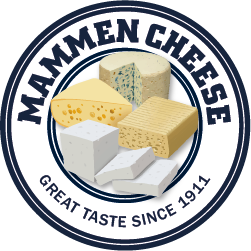 It is our highly appreciated cheese that is produced in open cheese vats and cheese tanks according to old traditions for fine cheese making. The cheese is fresh, slightly salty and tart, and by increasing ages a stronger taste of lipase. It can be used in baking, mince dishes, oven dishes, salads, tart fillings, fried on a pan (in whole pieces), marinated, dips and dressings and in pita bread. 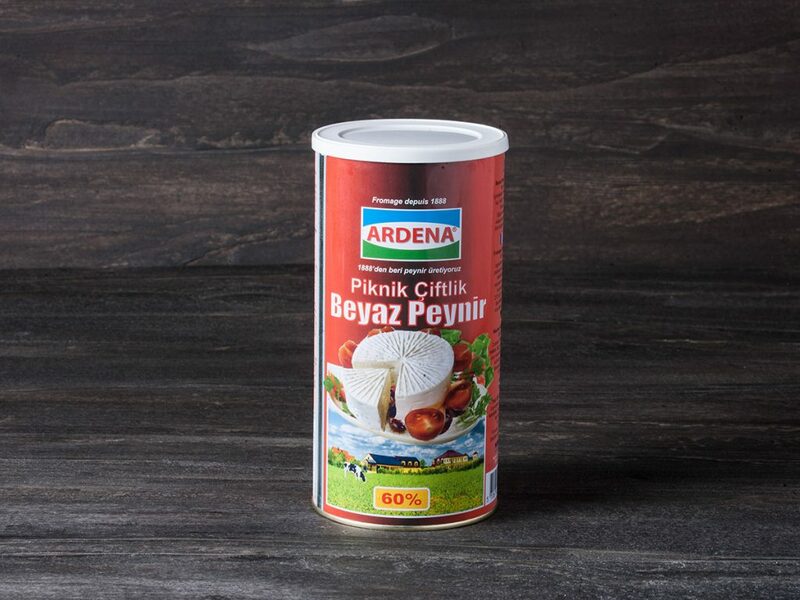 It is produced in a Turkish variant called “Piknik Ciftlik”, a round cheese of approximate 175g with an even more creamy consistency than the normal salad cheese. The Piknik Ciftlik is very suitable for barbecue, or cut into slices to make the perfect companion for any salad. We produce our diced white cheese in several shapes and packages, please contact us for further information/specifications. Combi white is a “feta type” made from skimmed milk and vegetable fat. It’s a soft and salty product used in salads, bread, dressings, stuffed peppers, etc. Compared to “feta” this product is softer and smoother in consistency, and it has a homogeneous texture without any holes. 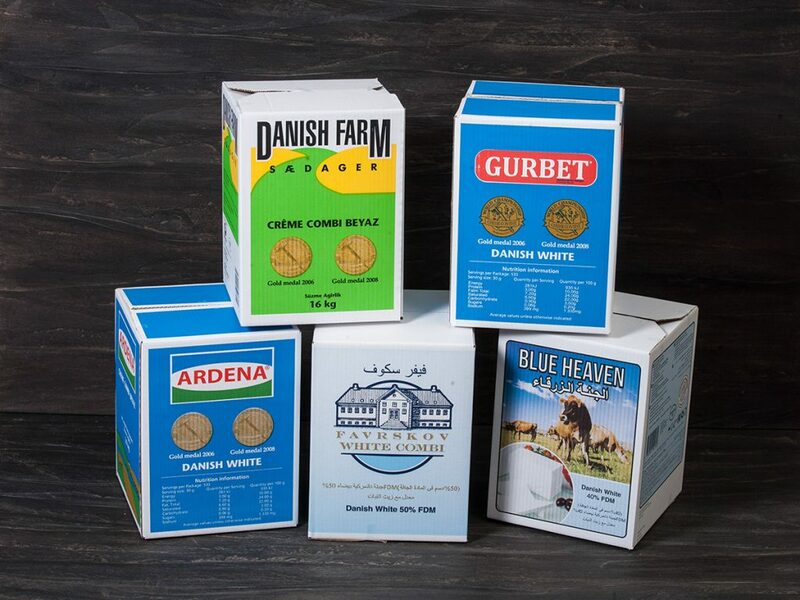 We produce our Combi white in several shapes, with different fat contents and packages at our Saedager & Droesbro Dairy. Please contact us for further information/specification. Package 6x800g, 4x2kg, 1x4kg, 3x4kg & 1x16kg. Inside tins the product is pre-cut in pieces, in brine. The ultra-filtrated (UF) white cheese is produced with cows milk. The cheese is used for salads, bakery industry or to be eaten as it is. The product can be produced in 6x800g, 4x2kg, 4kg, and 16kg tins, packaging containing portions in brine.